Mr. Santosh Kumar joined the Indian Audit & Accounts Department in 2000. He is a product of Delhi University and IIM-Lucknow. He has worked in AG Punjab, AG U.P. and PD (Economic and Service Ministry) in Delhi. He was also the Director (iCISA), which is the International Training Centre of CAG of India. 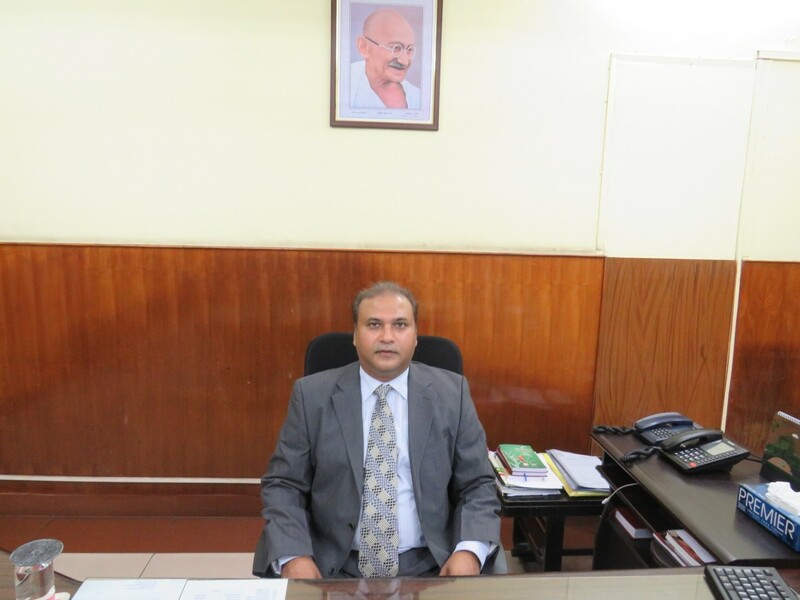 He was on deputation as Director in the Ministry of Commerce, Government of India and as Chief Accounts Officer in Delhi Development Authority (Autonomous body) under the Ministry of Housing & Urban Development, Government of India. He is a keen sportsperson and plays Golf and Tennis regularly. He loves Art and Theater.